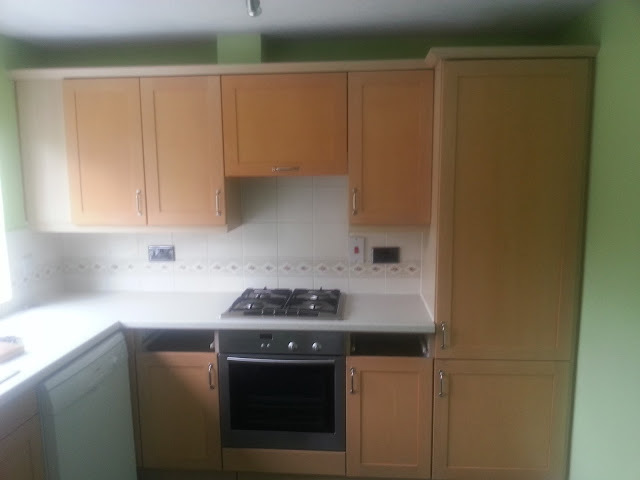 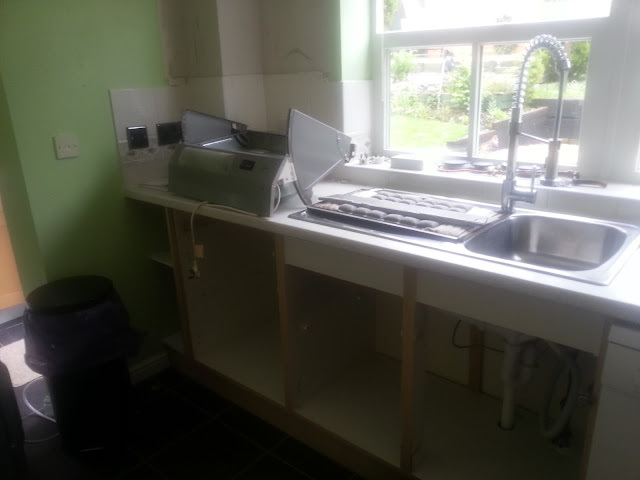 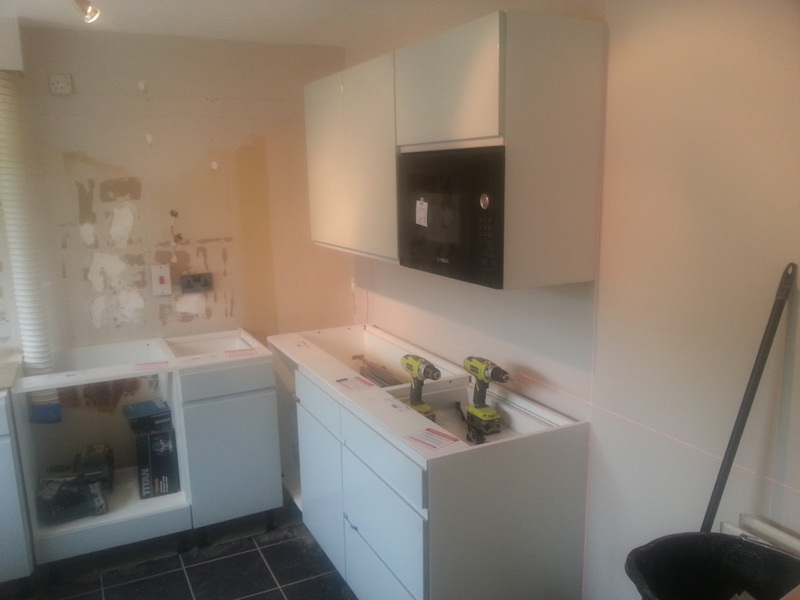 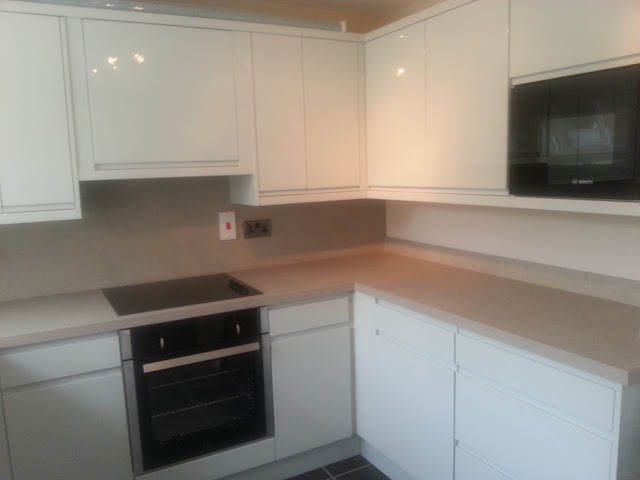 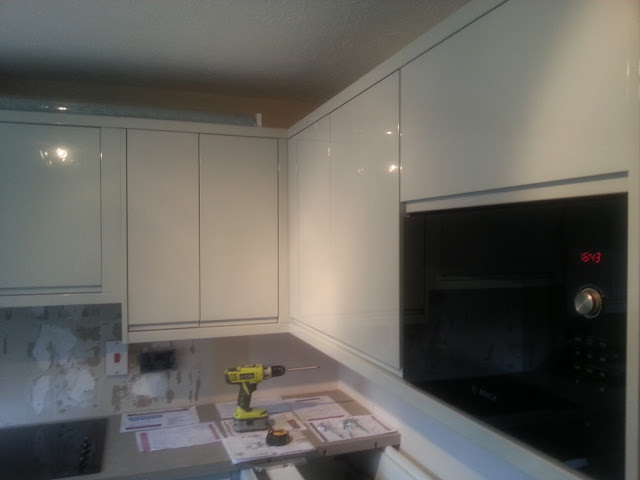 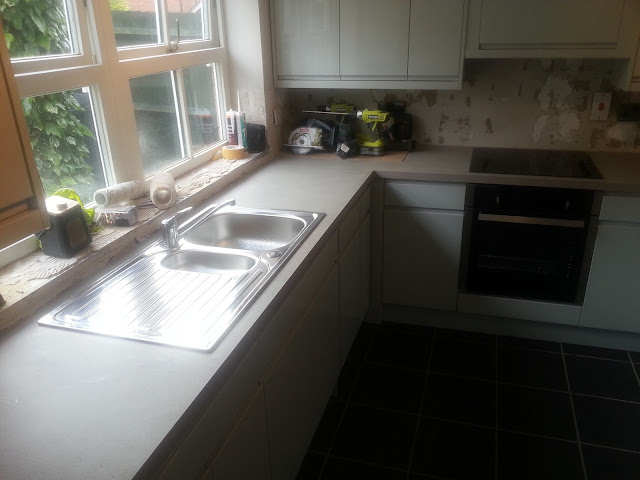 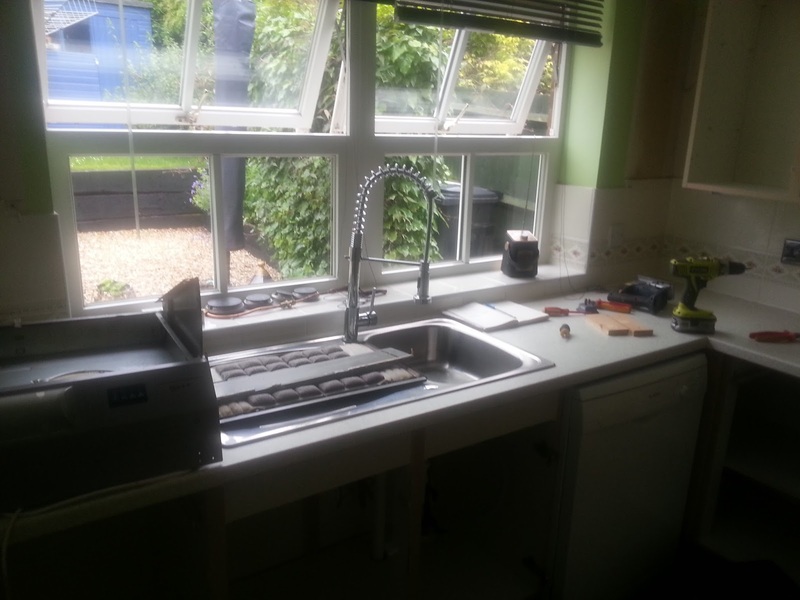 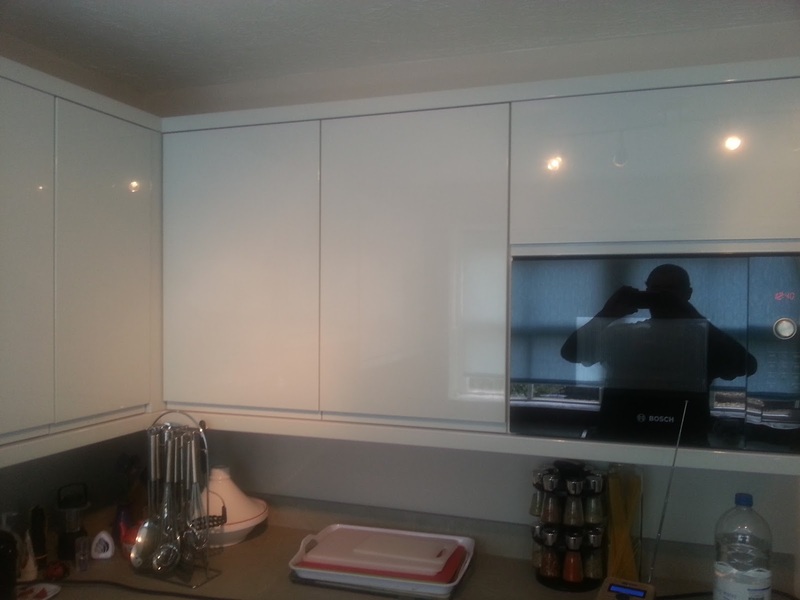 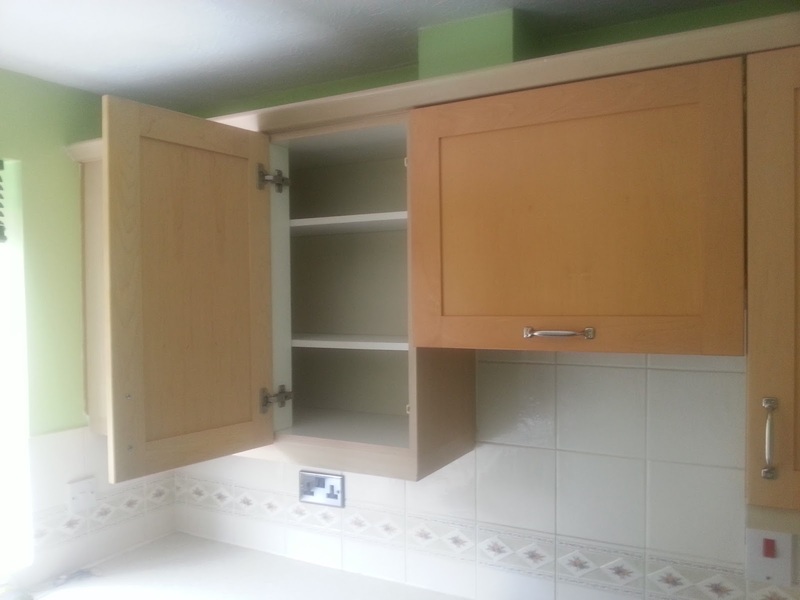 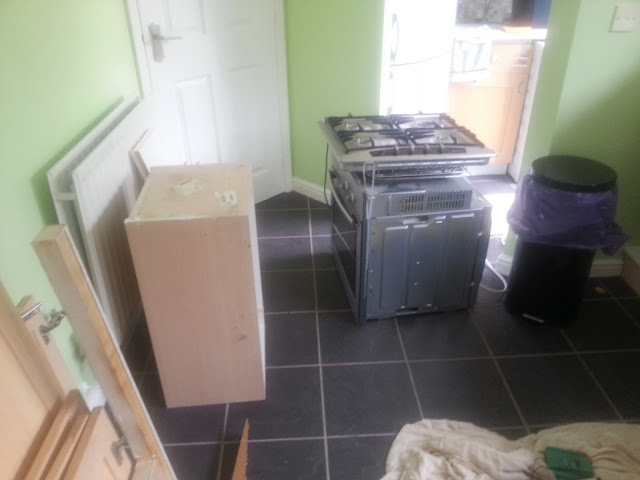 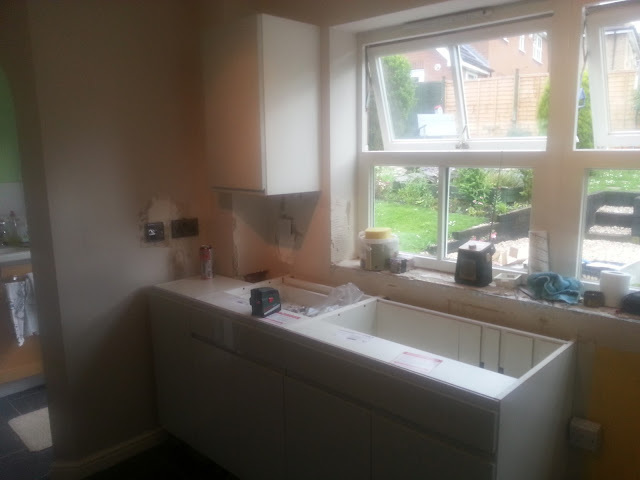 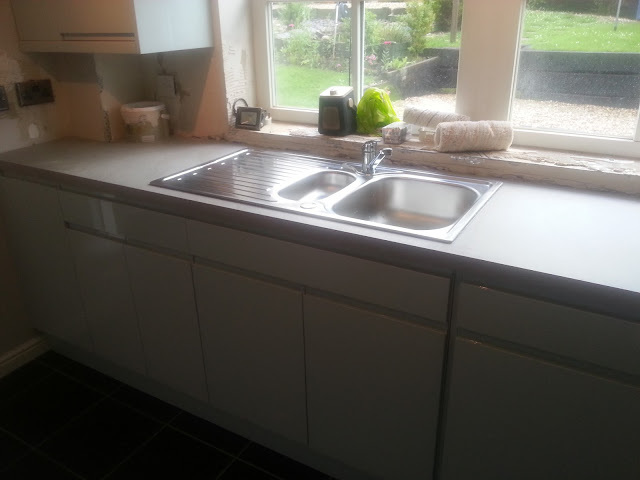 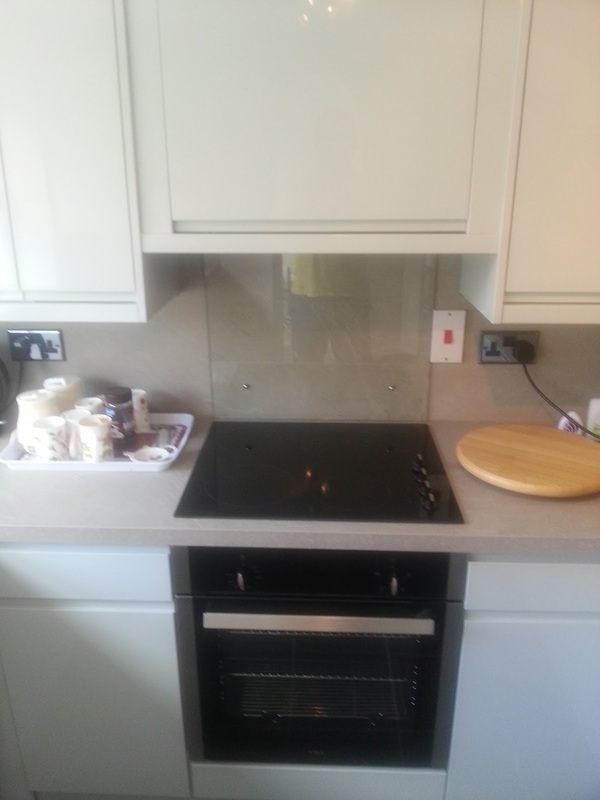 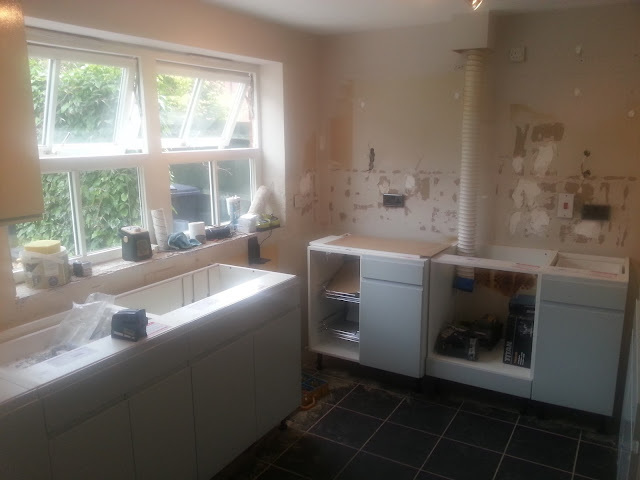 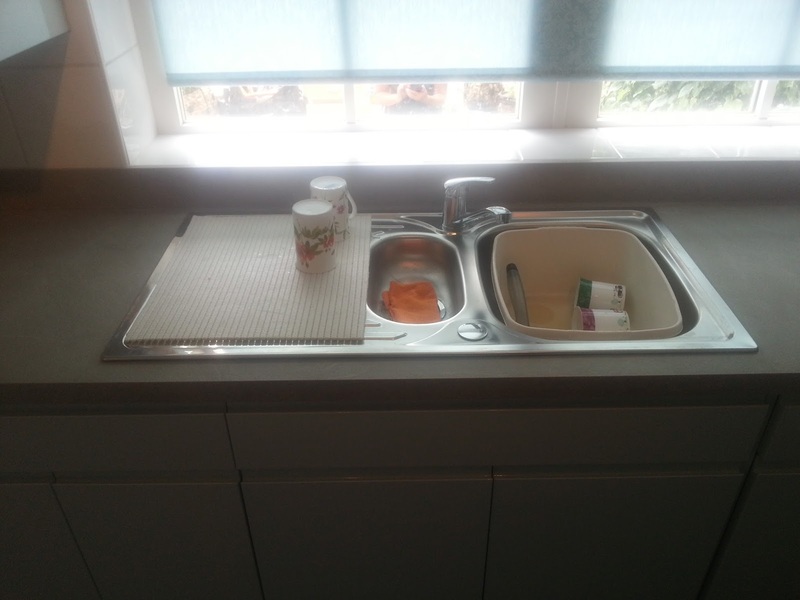 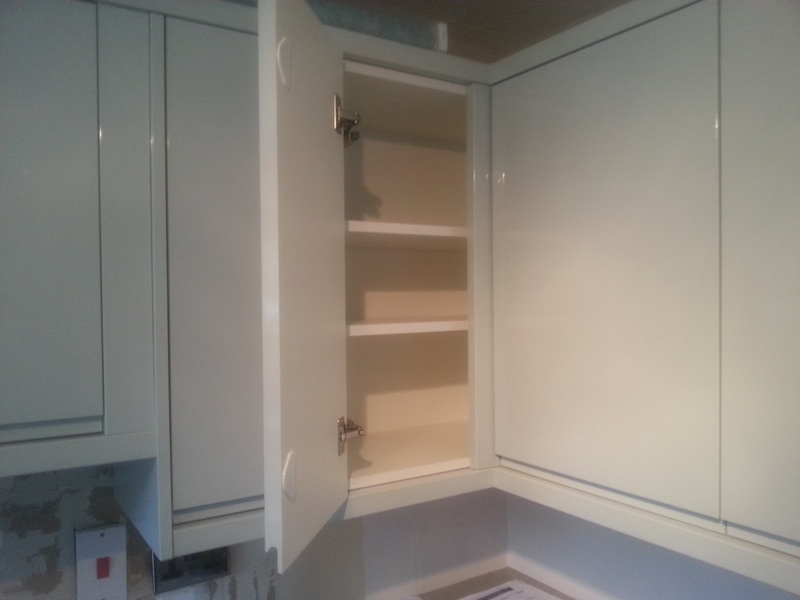 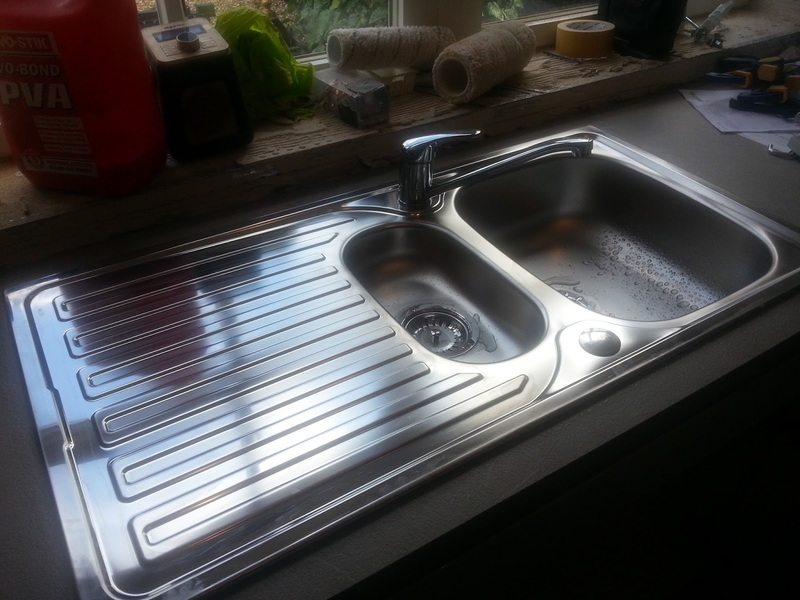 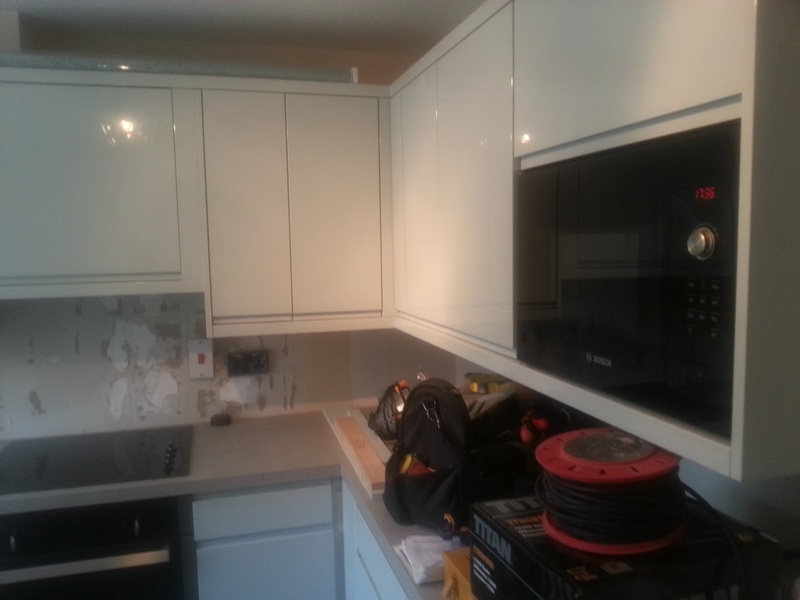 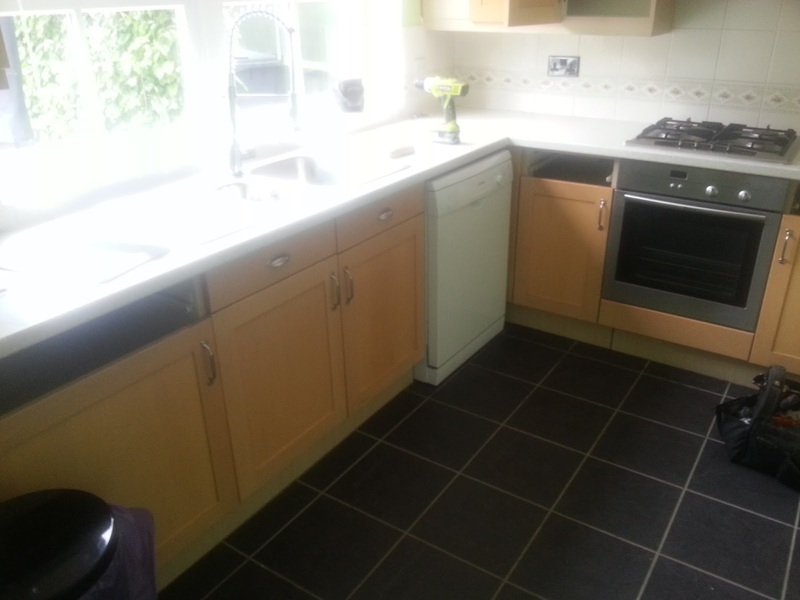 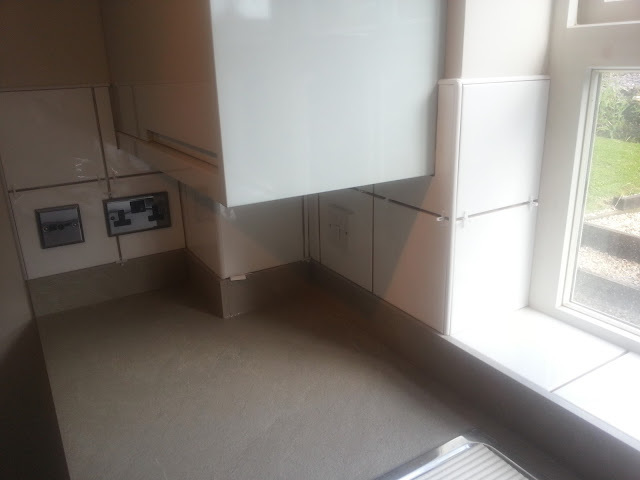 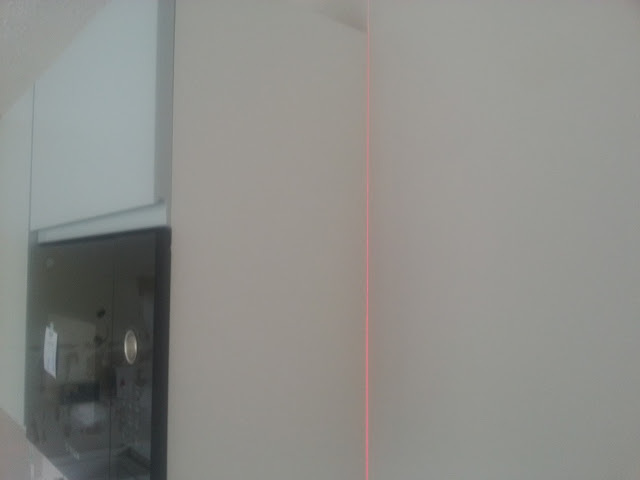 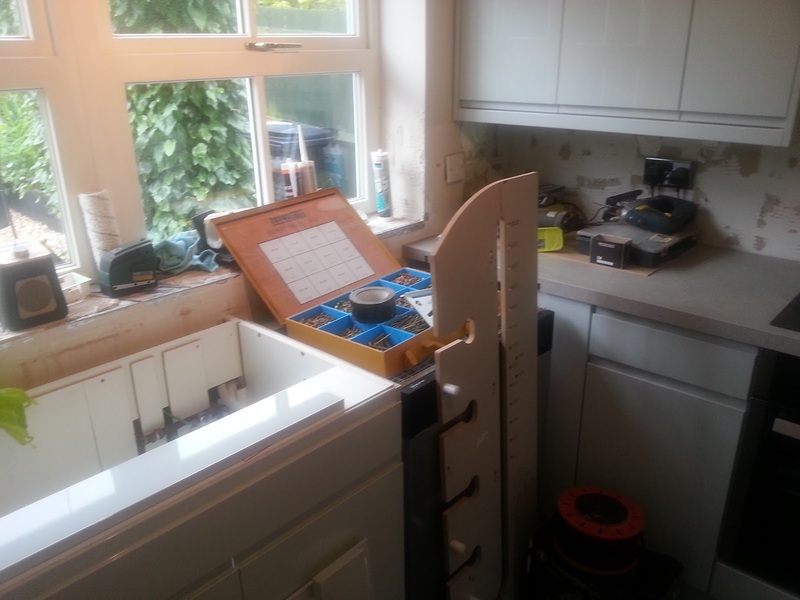 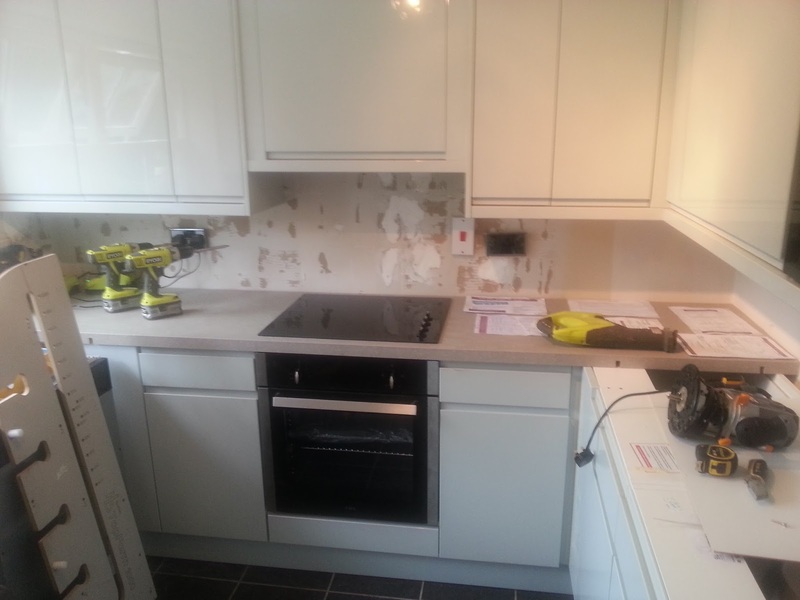 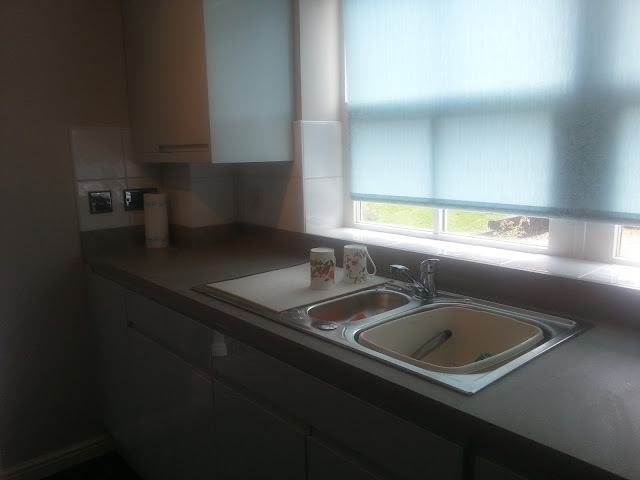 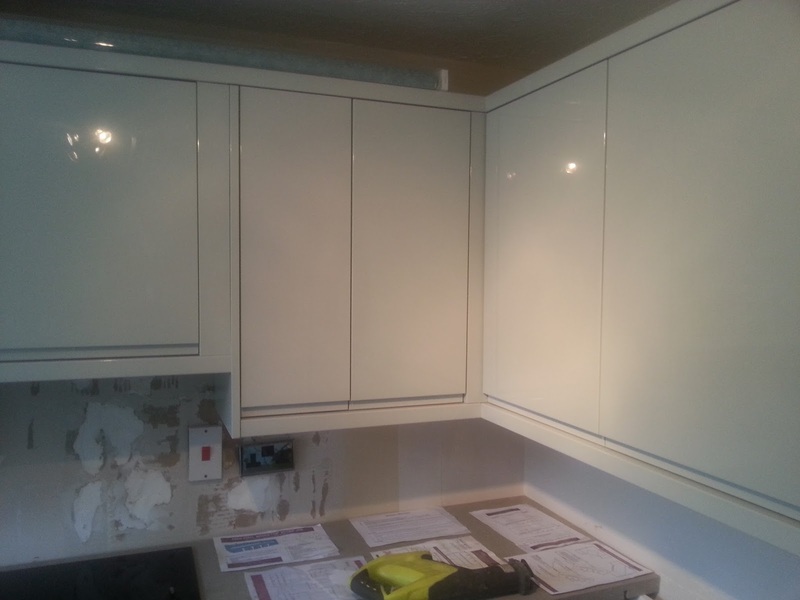 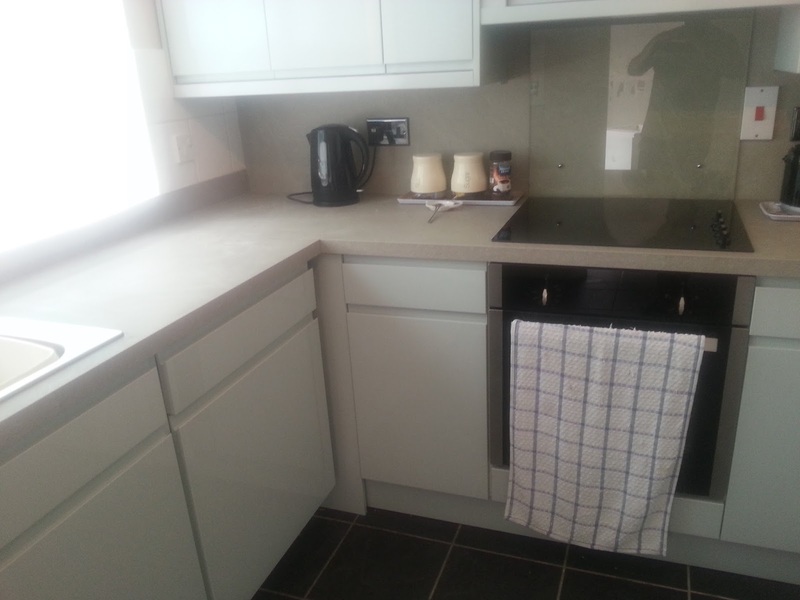 We have recently completed a complete strip out and re fit of a kitchen for one of our returning customers. 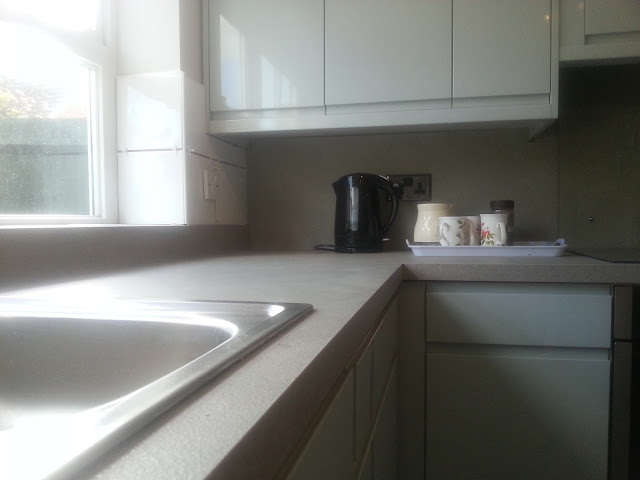 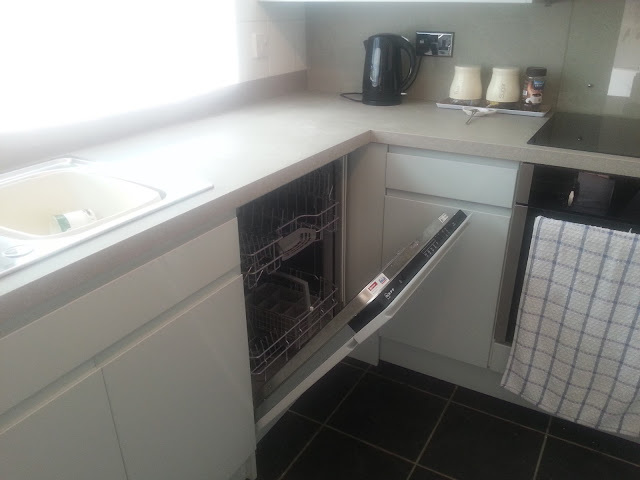 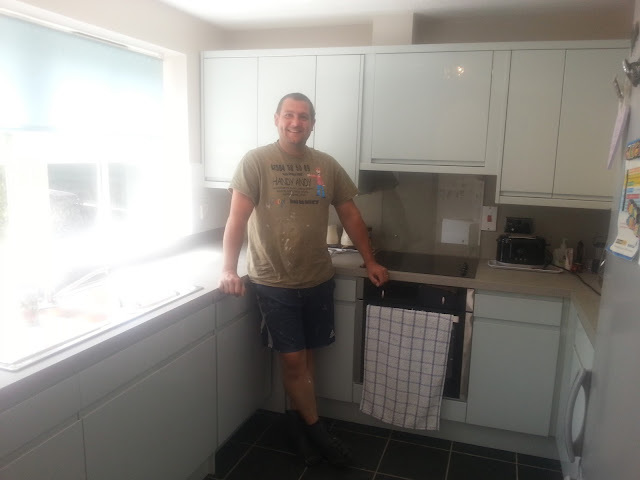 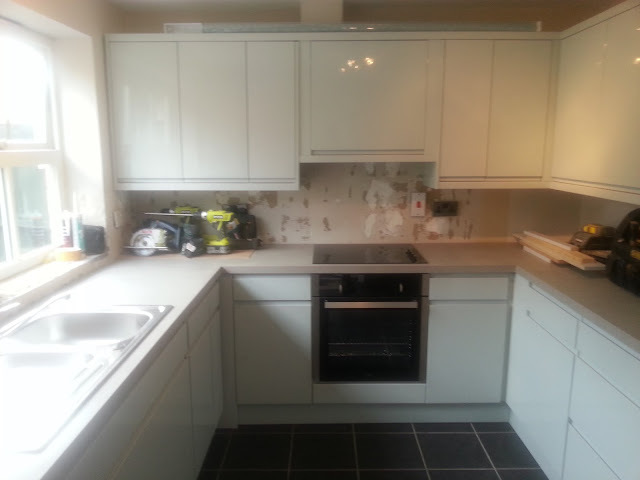 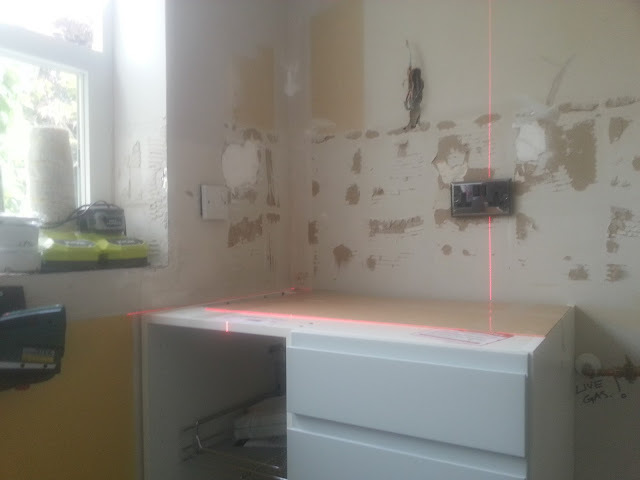 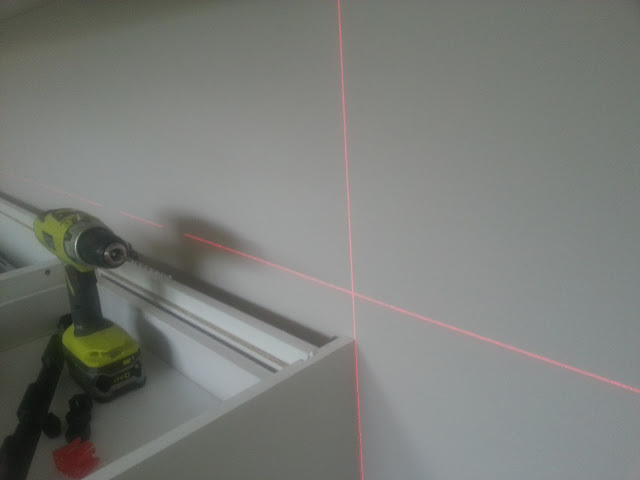 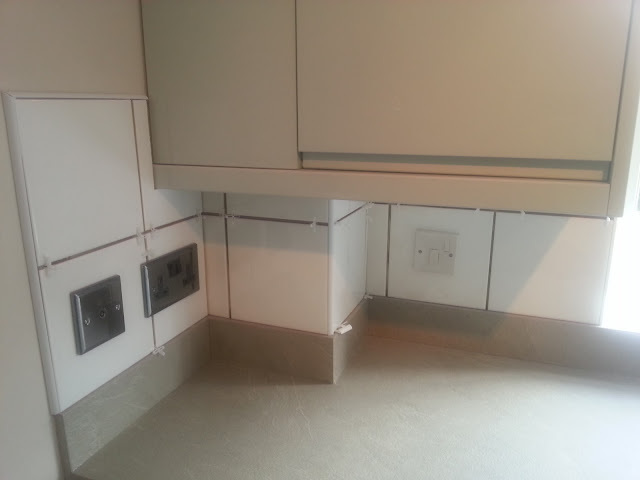 The project in Sleaford Lincolnshire comprised of stripping out the old kitchen, plastering works, painting and decorating and the fitting of a handleless modern kitchen package including a built in microwave, built in dishwasher and a ceramic hob and convection cooker. 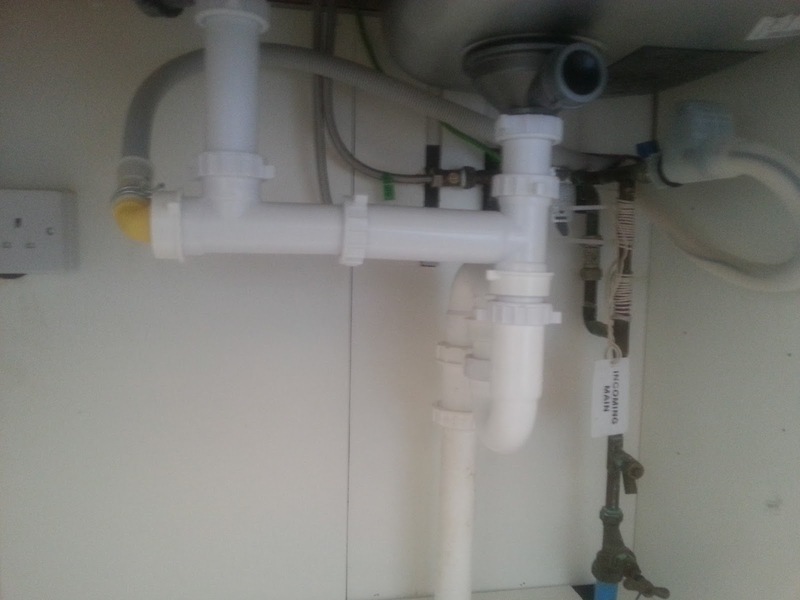 The project was an all in one service from start to finish. 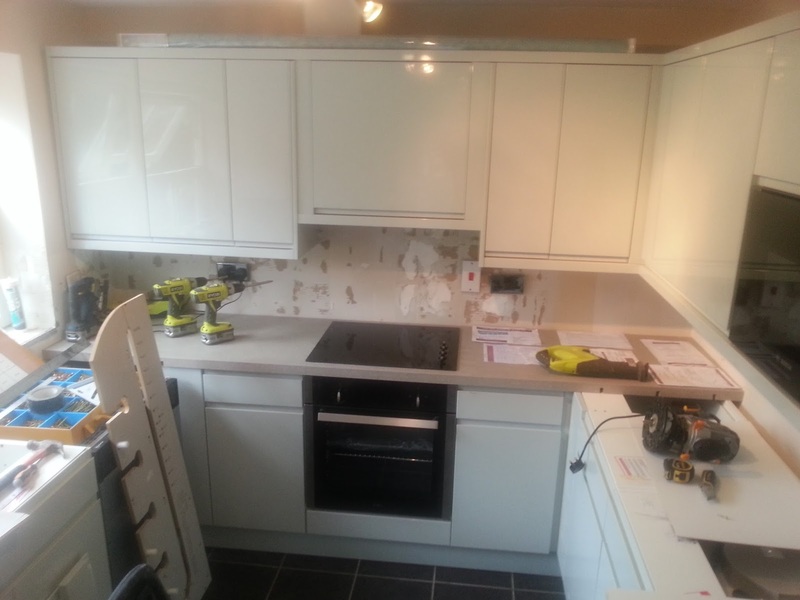 If you are interested in a new kitchen, new kitchen fitted or design and installation of a kitchen in the Sleaford Lincolnshire area then please do give us a call for a chat and a free quotation.